Ahhh. the flurry of posts summarizing the year we're leaving and the year we're starting. I have yet to do the former, so this will also suffice as my January goal post for the various linky parties. 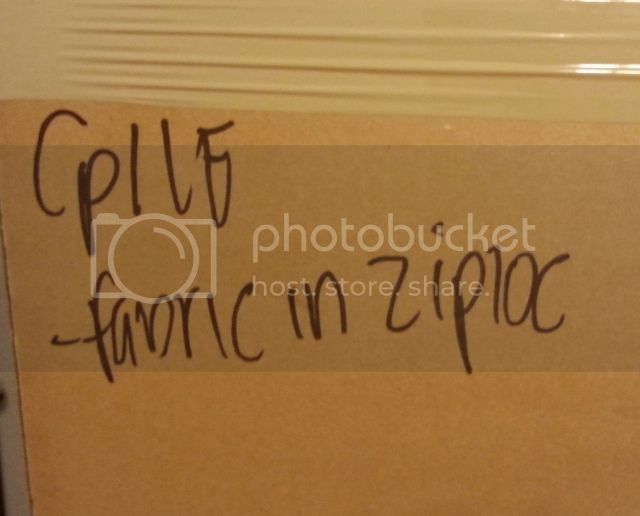 When we moved this summer, there were twenty-mumblety-something boxes of fabric. FIZ includes both in-progress projects and specific project fabric pulls. There's a LOT of both. My goal is to finish off one UFO-FIZ for every new-FIZ started. Starting in January, that's Flirt. All the rows are pieced; they just need to go together and be bordered. 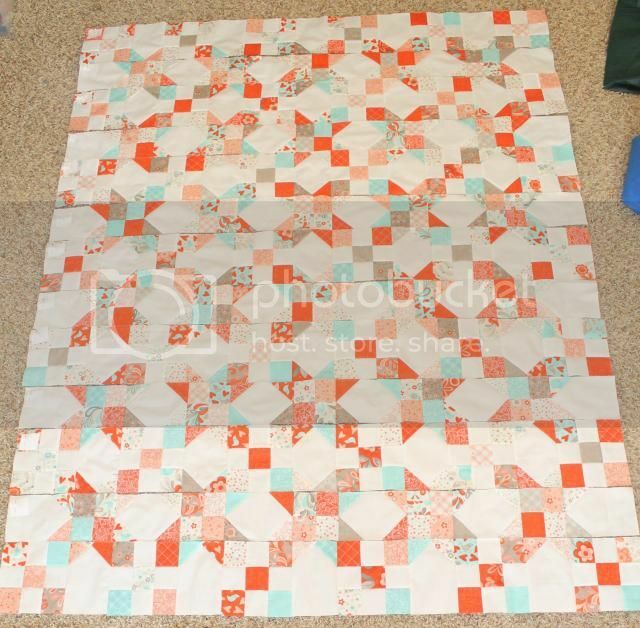 It would be nice to have the Valentine's quilt done for the holiday! Rainbow Scrap Challenge / Saturday Sampler / Skorca! This all should be easy, considering the very minor life goals for the year. Like, traveling to Korea to pick up our son. And then dealing with a 2.5 year old who doesn't speak English. Or possibly running four half marathons in 34 days to level up in Half Fanatics. Which would be after I break 2:20 in January. But, that's it. Nothing else major! These won't be a finished project this year, but I also want to work on my BOMs - Ripples and Reflections, and Fat Quarter Stars. That's just one star block every month, and whatever R&R has for me. I think I'm going to set aside one day every month just for that. 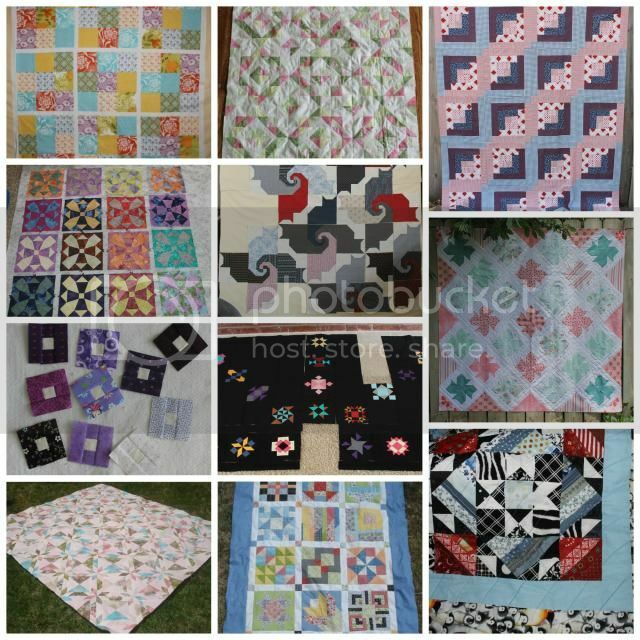 I also know there's plenty of other projects that will find their way onto the list - for example, eventually I will get back the blocks for my sister's wedding quilt, my mother still has plenty of wall hangings on order, and who can resist those quilt magazine projects?